Vuko Vukčević’s PhD thesis, Numerical Modelling of Coupled Potential and Viscous Flow for Marine Applications, has been nominated for the ECCOMAS Award for the two best PhD theses in 2016 on computational methods in applied sciences and engineering. 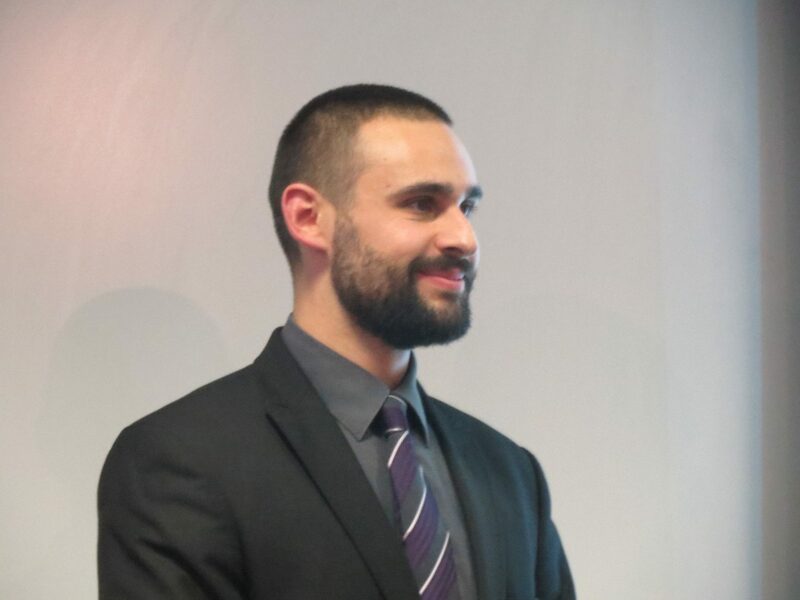 The local ECCOMAS Association, Central European Association for Computational Mechanics (CEACM) has selected Vukčević’s PhD thesis as the best among applicants from Austria, Bosnia and Herzegovina, Croatia, Czech Republic, Hungary, Poland, Slovakia and Slovenia. The final decision on the two best PhD theses will be made by the ECCOMAS PhD Award Committee by April 15, 2017. All the candidates selected as finalists will receive a diploma and the Awards will be handed over at the ECCOMAS Young Investigator Conference – YIC 2017, which will take place on September 13 – 15, 2017 in Milan, Italy.